It’s an ongoing affair, I guess, and very healthy… I swear. I’m not breaking up any homes or obsessing constantly. I’m not starving myself or driving slowly past the house at 2 AM to make sure you’re at home or anything. None of that. No, I’m currently in the middle of a very deep, very satisfying, very passionate love affair with Second Life. It started pretty much instantly too, call it love at first sight. Oh, sure there are imperfections, just like all the best loves, but what it comes down to is potential. I’m in love with the potential of things, and specifically that thing we call Second Life. However you choose to define it, you get out what you put in, and I’m always happy to see something gorgeous shared with the rest of us. Even better, I’m ecstatic when there’s a deeper meaning to it, when the potential of our favorite metaverse is recognized and used. It’s how I feel about Leezu Baxter’s Revolution Pan dress. The Make-A-Wish Foundation® grants wishes to children with life-threatening medical conditions. The organization began in 1980 with one wish to a little 7-year-old boy with leukemia. His dream was to become a police offer, and through the amazing efforts of others they made his dream come true. He was sworn in as the first honorary patrolman in Arizona’s Department of Safety. Little Chris enjoyed a helicopter ride, a custom made police uniform, and a set of motorcycle wings for passing the motorcycle proficiency test. Sadly Chris passed away on May 3, 1980 but his legacy lives on by inspiring others to grant wishes that provide hope, strength, and joy to children and their families. I personally have had the pleasure of working with the Make-A-Wish Foundation® in real life. The network of volunteers and their dedication is remarkable. The organization has grown tremendously over the last 28 years all thanks to many generous donations. Please join your fellow SL™ residents as they come together to raise money and awareness for this wonderful cause. All are invited to the SL™ Celebrity Auction to benefit Make-A-Wish Foundation®. It will be held this Sunday, December 28th from 1pm until 5pm in the Patch Thibaud Auditorium. 21 Celebrities will be auctioned off for a wonderful cause. When you think of me, I already feel better…. I know this post is not about fashion, but forget the fabulous Christmas outfits, the big diners, the glamour parties and the surprising presents for a while. Christmas is on the way and time to spend some of your time to take a little care of people who will need it in these days. A lot of children have to stay in the hospital during Christmas instead of being home with their family. You can make these days a little nicer for them by sending a message, let your imagination run free, your message will help to offer some comfort and hope for these children and will put a smile on their face. 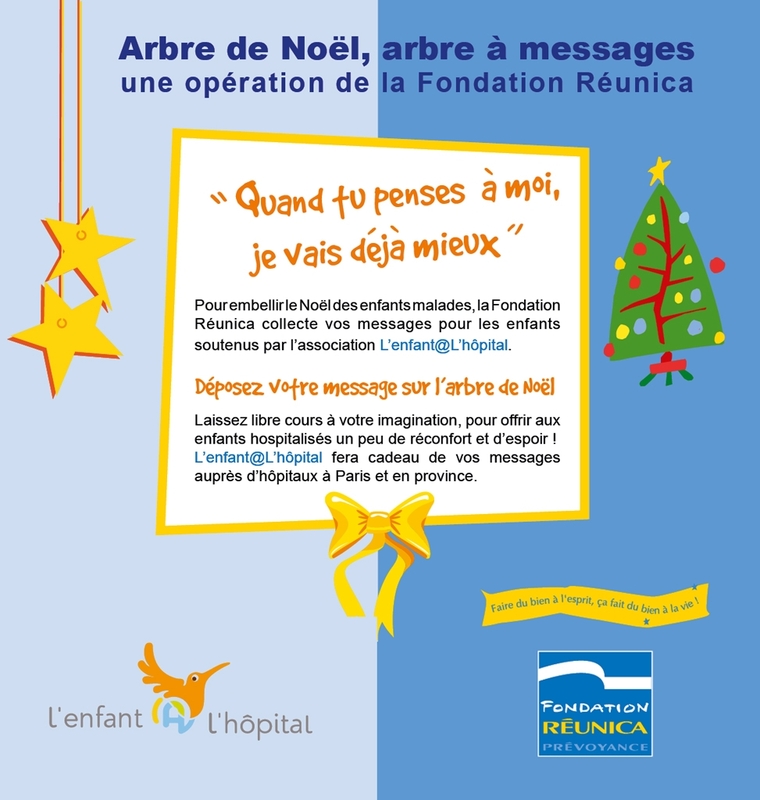 The “Fondation Réunica Prévoyance” in association with “L’enfant@l’hopital” have set up a Christmas Message Tree. Take a taxi to this tree, simply click on the card to write the message you want to deliver to a child (in French or English – don’t forget to mention your country). The “L’enfant@l’hopital” will collect these message and will take care of delivering the supporting messages to children in various hospitals in France. Don’t forget to have a look at the drawings of the children too. These cartoons are part of a competition. In January you can visit this place again to vote on your favorite cartoon. Have you seen the movie “Out of Africa” with Meryl Streep and Robert Redford? Do you know who Karen Blixen is? Maybe yes, maybe no – I will tell you anyway: Karen Blixen is a Danish writer who spent almost 17 years of her life in Kenya and her book “Out of Africa” has been produced as film in Hollywood and has won Oscar awards. When I saw the new releases from Casa del Shai: Birdwatcher safari suit and Sambia swimsuit, I suddenly knew what I would like blog about. I have a very good reason to do that, since I am Danish myself and I’ve lived in Africa for more than 4 years, I have visited the house of Karen and I took the train from Nairobi to Mombasa – exactly the same route as Karen’s in 1914, when she arrived in Mombasa’s habour and entered Africa for the first time. The Birdwatcher safari suit is so comfortable and the texture awesome. The are 2 version of pants – one is long, suitable for the nights, when mosquitos are a plaque and the shorts version is very good for the hot African sun. Together with the suit, I recommend Maitreya Female desert boots in green or even in beige – forget about high heels when you are on a safari. And did you know that there is a wonderful sim called “Africa” in Second Life? If not, then please take a look —> Africa. There is a whole area with African animals, waterfalls, waterholes, birds and an awesome beach. When you arrive, you will see signboards in the center with information on how you can help children in Africa, events and much more. “Africa” arrange live music concert regularly and from the center you can teleport to the upper level, which is filled with a huge gallery with exhibitions of photography, sculpties and paintings from RL artists. From every purchase of each artwork, 50 % of the sales go to charity and keeping up the sim. I have also some of my photos there, do not hestitate to take a look.